2015 has been a year full of giving, donating and running. This year marks 7 years of giving back to the Sacramento Community and a year that continues to be a lot of first for Chicas Latinas. We started out as a group of 15 women interested in having a place where like minded Latinas sought to contribute beyond themselves. We have turned that number into a 200+ member organization and a Non- Profit known to the locals. Our first ever Bra Drive named “Support the Girls” to celebrate our 6th anniversary benefitted not only Chicas Latinas as a fundraiser, but brought women’s bras to two community organizations: Bishop Gallegos Maternity Home, a home for women over the age of 18 who are pregnant and in need of shelter, food, safety, comfort and support during their pregnancy; and also, Women’s Empowerment, a program that educates and empowers women, who are homeless, with the skills and confidence necessary to secure a job, create a healthy lifestyle, and regain a home for themselves and their children. Looking towards 2016, we’re gearing up to put the FUN in fundraising. Just in time for Springtime, one thing is for sure, you have to keep your eyes open for a night of celebrating and helping us move forward as we continue to grow. Details are to be determined. In addition the Chicas Running group, dubbed #TeamChicas, made great strides this year with 5Ks and Half Marathons. From the beginning of the year, several of our members made it to the UC Davis campus to run the 5K Caterpillar Crawl benefiting Camp Kesem. Eventually, Team Chicas turned to taking on larger runs like the ever popular Shamrock Run and for the first time ever, the Tahoe Relay Race. We then polished off the year with our annual Run To Feed the Hungry Run! Our friends at Latino Outdoors offered their help to incorporate hikes and even our first backpacking trip for those who crave more adventure! We’re so grateful for the opportunities we’ve been given by LO to expose our Chicas to the great outdoors (stay tuned for more). Chicas Latinas de Sacramento volunteered this year with Rebuilding Together Sacramento. On April 25th, our amazing volunteers assisted in rebuilding a home that made a huge difference in the lives of a single mother and her six children in South Sacramento. This was also the first year that Chicas Latinas de Sacramento hosted a walking team for Walk a Mile in Her Shoes. We asked, and Los Hombres delivered in 2015 – hosting over 25 men registered for our team “Los Hombres de las Chicas Latinas.” We can’t wait to host a team next year – bigger and better! The men raised nearly $2,500 for sexual assault & domestic violence services for survivors in the ‪‎Sacramento community. With the contributions of Los Hombres de las Chicas Latinas, Weave Inc. broke a record for men walking in heels this year at Walk a Mile in Her Shoes. Speaking of shoes, our 2nd Annual Shoe Drive, “Starting Off on the Right Foot,” this year benefiting Woodbine Elementary School proved to be very successful. We were able to collect more than 600 pairs of new shoes for every student at Woodbine Elementary School in the Sacramento City Unified School District! Finally, this was yet another year Chicas Latinas committed to helping organizations C.A.F.F.E. and The Sacramento Crisis Nursery Center. Chicas lent a helping hand on Sunday mornings as well as making food and clothing donations to Armando Flores and our friends at C.A.F.F.E., Clothes And Food For Everyone, who look to feed and clothe the hungry every other Sunday morning at Cesar Chavez Park. Meanwhile, every month our selfless Chicas volunteers paid a visit to the Sacramento Crisis Nursery Center which gives families a place to turn to in times of crisis. They’ve done a great job providing a healthy, yummy lunch followed by a fun activity for the kids fostered at the center. With all this being said, keep us in mind this Tuesday, December 1, 2015 on #GivingTuesday, a day for giving thanks. A day dedicated to giving back to celebrate generosity and to give. During this global celebration of a new tradition of generosity, Chicas Latinas will be launching our first GoFundMe Campaign. Chicas Latinas de Sacramento is 100% volunteer and donation powered! We have existed and gave in the Sacramento community for nearly 7 years without funding. Over the years our volunteer-base has grown, the need in the community for volunteers and drives have grown, and our need for a home has also grown. Chicas Latinas needs a space, to meet, work, and store our belongings in – if we are to grow and continue our philanthropic work in the community. Thanks to your continued support, Angela Rosas is in the TOP 5 of the Coors Light Líderes contest! We have only TWO DAYS LEFT to vote for Angela and win the $25,000 grant award for the Sacramento community. If Angela is chosen as the 2014 Coors Light Líderes of the Year, our 501(c)3 organization, Chicas Latinas de Sacramento, will receive a $25,000 grant to develop a community leadership project. Please visit www.CoorsLightLideres.com to VOTE, SHARE, and HELP SACRAMENTO WIN funds for our community. 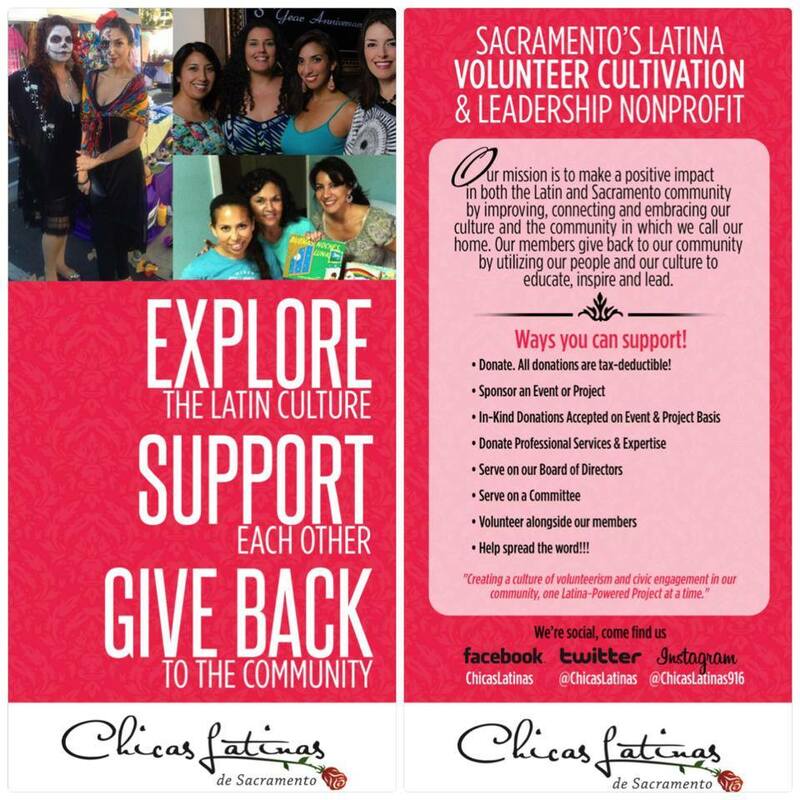 Join Chicas Latinas de Sacramento: Volunteer! 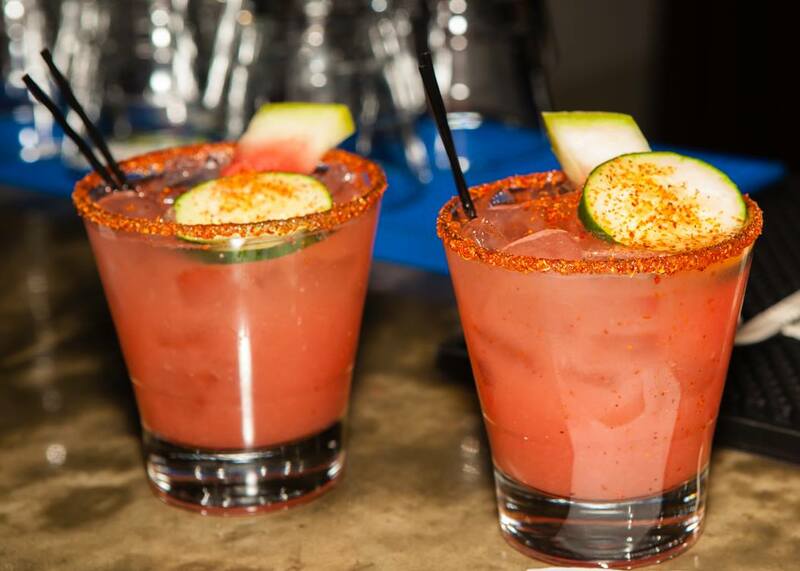 There are many ways you can join Chicas Latinas de Sacramento, including volunteer in the community with us, attend our social gatherings, and even volunteer FOR Chicas Latinas. Chicas Latinas is 100% Latina powered, meaning we rely solely on volunteers and donations. Men and women are encouraged to join our board and committees ~ as we need community support and professional expertise to ensure we can continue for years to come in our mission to build Latina Leaders in Sacramento! 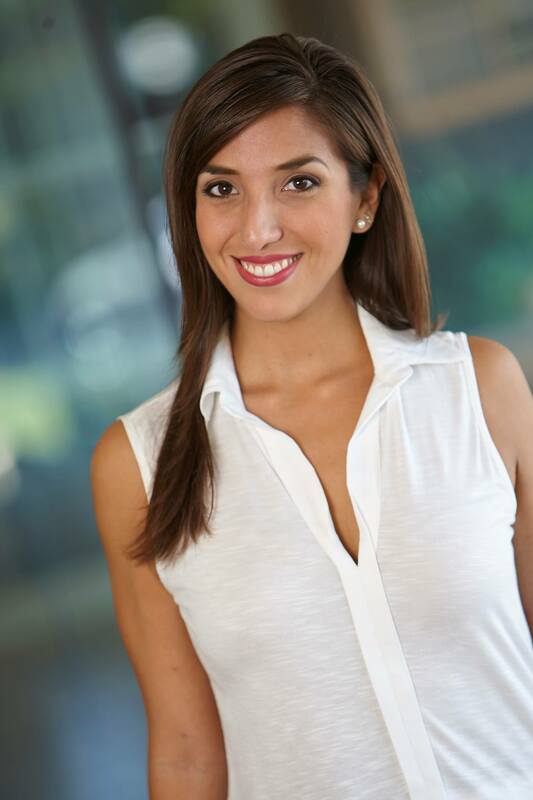 Oct. 30 – Coors Light Lideres Voting Ends ~ Vote for Angela Rosas! 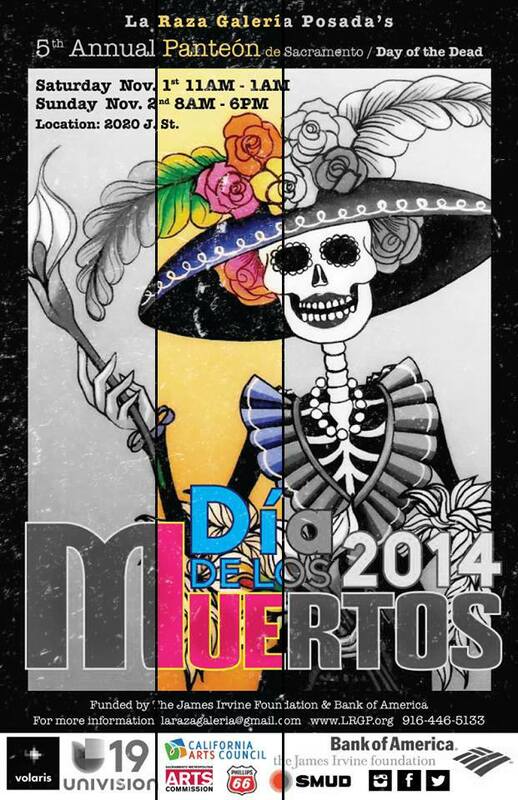 Would you like Chicas Latinas de Sacramento to partner with your organization’s event or request our volunteers? Please use the REQUEST FORM, to ensure your request gets in front of the right people! *Please request 2 months in advance, our committees meet once a month. Chicas Latinas de Sacramento, Woodbine Elementary Neighborhood Clean-up Success! Woodbine Elementary Neighborhood Clean-up Day was a Success!!! Thank you to all who participated in Saturday’s volunteer project and a special thanks to Diana Rodriguez for calling on Chicas Latinas de Sacramento for our volunteer support-it was a privilege! 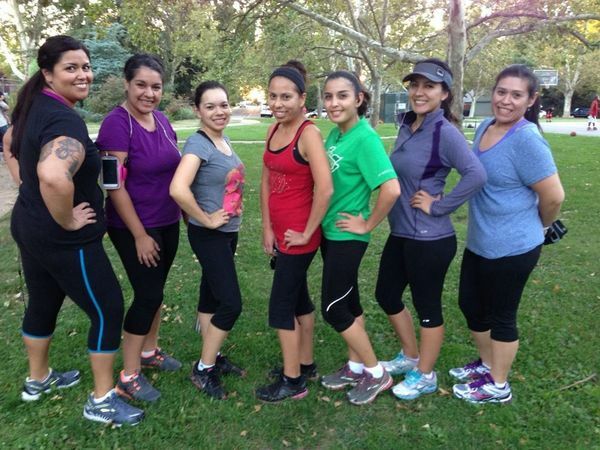 New Days: Join Chicas Latinas Beginning Running Team in Sacramento! We’re excited to announce the return of CHICAS LATINAS RUNNING TEAM… and some new dates! Meet / learn/ walk / jog / run. Please join us, regardless of fitness abilities or level. Our goal is to inspire fitness and health in the Latina community… and build a Chicas Latinas running team to participate in local runs! First up, Run to Feed the Hungry on Thanksgiving Day. Even if you’ve never ran before, join us — we’ll learn together. Join the conversation on Facebook, which days work best for you? We’re flip-flopping days, until we find out which days work best for everyone and hoping to add more days, times, and locations – but we need input and interest to make this happen (bring a friend)! Terry Ward serves on Chicas Latinas’ Programs & Events Committee and is helping organize this project. 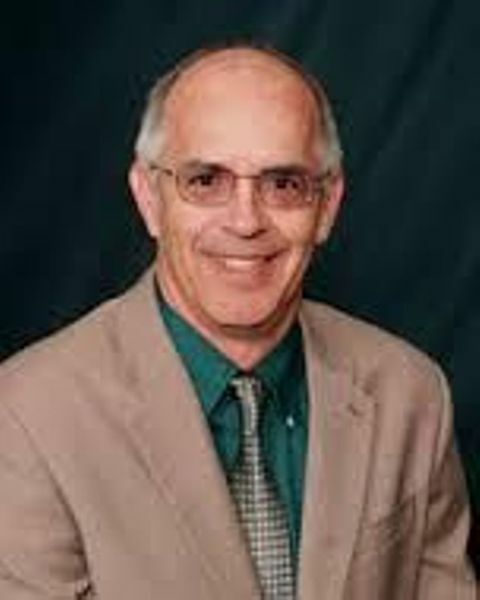 He’ll be attending our running meetings to assist in developing, recruiting, and building the project’s leadership team. He’s a seasoned runner and is ready to help!!! Sign up to run a 5k or Half-Marathon, show your support to the young Latinas we’re sponsoring, improve your health and fitness alongside your fellow Chicas members, and help support WEAVE Inc. (the beneficiary of Women’s Fitness Festival). Join our team: https://fleetfeetsac.webconnex.com/14WFF and get some practice runs in with us… starting 5/20 – see you there!! !